Whether it’s for fitness or self defence or mental development, martial arts is a practice that you will love incorporating in your daily life. And what’s more? 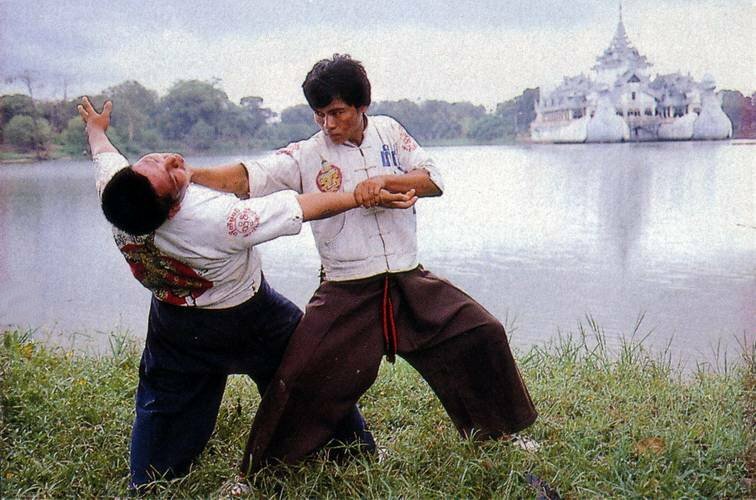 Learning a martial art is fun and challenging at the same time! 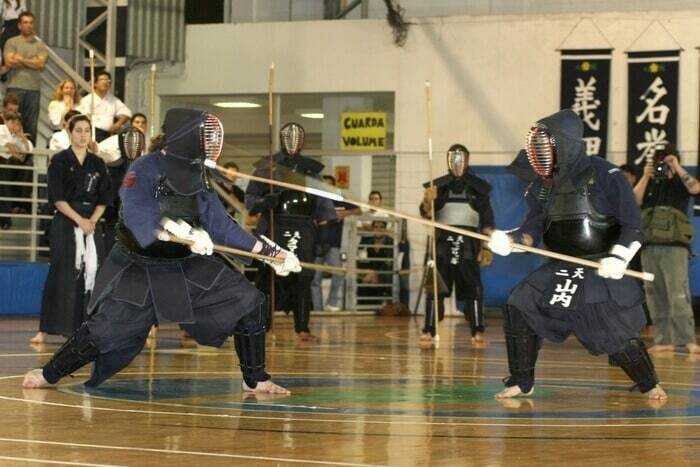 Naginatajutsu (Japan) This martial art form revolves around learning how to wield the naginata – the weapon that is used in the combat. 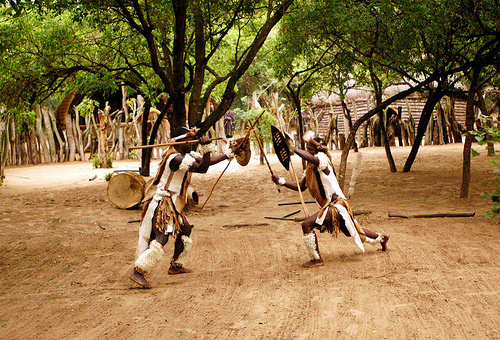 Zulu stick fighting (South Africa) A practice originally used by herdboys in South Africa, this form involves two sticks (for defence and offence) along with a shield. Sounds interesting? 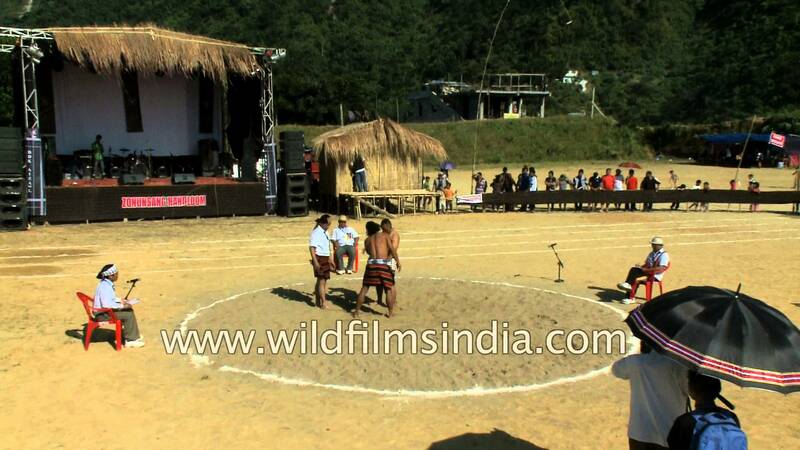 Inbuan (India) Anyone who is into wrestling should take lessons in this traditional sport from Mizoram. Be ready for the challenge! Bando (Myanmar) This one’s all about the defence! Bando teaches one to be less aggressive along with making you more patient. Think you need these lessons?! Krav Maga (Israel) Developed for the army, this martial art form combines a lot of techniques from aikido, judo, and wrestling. If you are looking for something for self-defence, try Krav Maga! 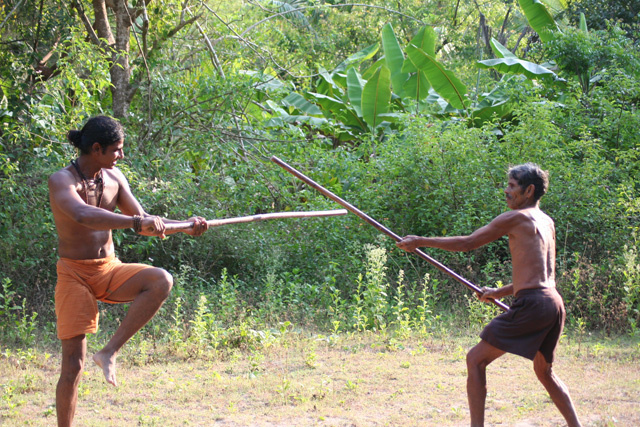 Silambam (India) This martial art from Tamil Nadu uses several weapons, the most popular being bamboo sticks. Perfect if you want to do it for fitness or defence! Aikido (Japan) Aikido focuses not only on physical fitness but also on strengthening the mind. This one’s recommended for those who stress too much and too often!